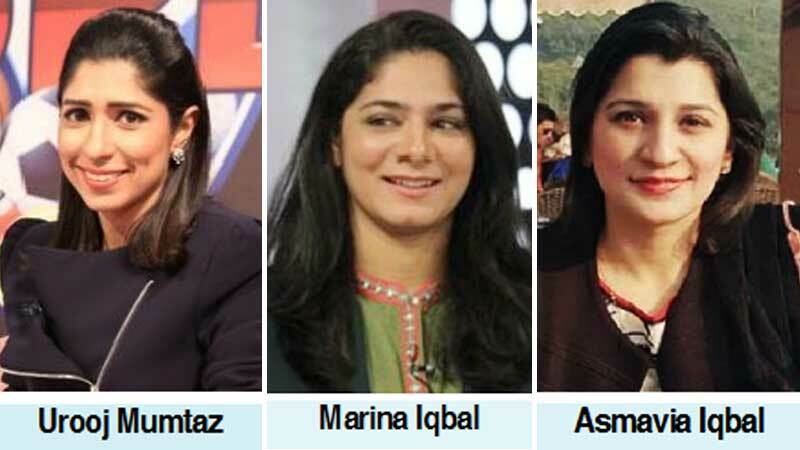 The Pakistan Cricket Board, as part of its strategy to further strengthen the women’s game, has named a new three-person selection committee that will be chaired by former captain Urooj Mumtaz. The impressive Asmavia Iqbal has been retained, while Marina Iqbal has been added as a new selector. The immediate task of the committee will be to select a side for the upcoming ICC Women’s Championship fixture away in South Africa in May. As part of the PCB’s restructure within the women’s game, Aisha Jalil has been elevated to team manager, while Ayesha Ashhar has been assigned the responsibility for planning and coordinating international cricket. The new selection committee has been installed after the panel headed by former men’s Test player Jalaluddin, and also including former international Akhtar Sarfraz, completed their respective terms last month.